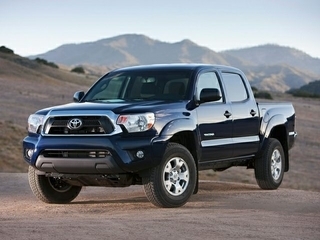 Tacoma 4x4, 4x4, Boasts 21 Highway MPG and 16 City MPG! 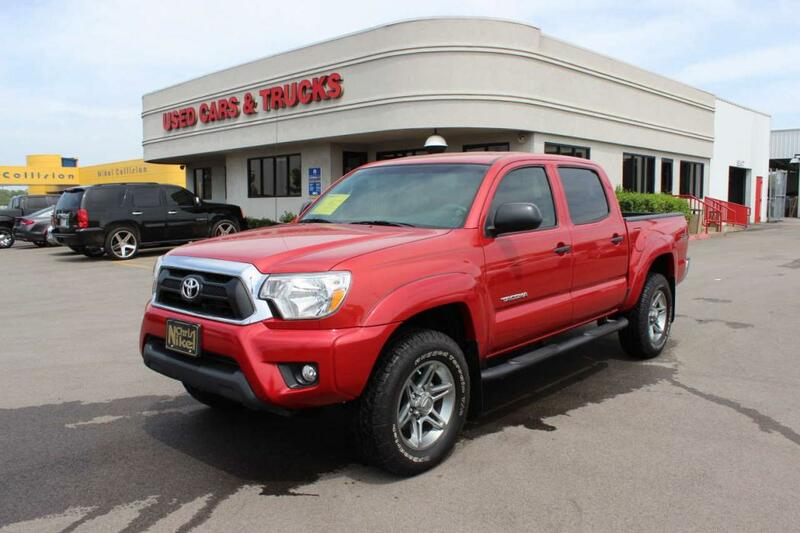 This Toyota Tacoma delivers a Regular Unleaded V-6 4.0 L/241 engine powering this Automatic transmission. Wheels: 16' x 7J+30 Style Steel, Urethane Gear Shift Knob, Transmission: 5-Speed Automatic w/ECT-i. 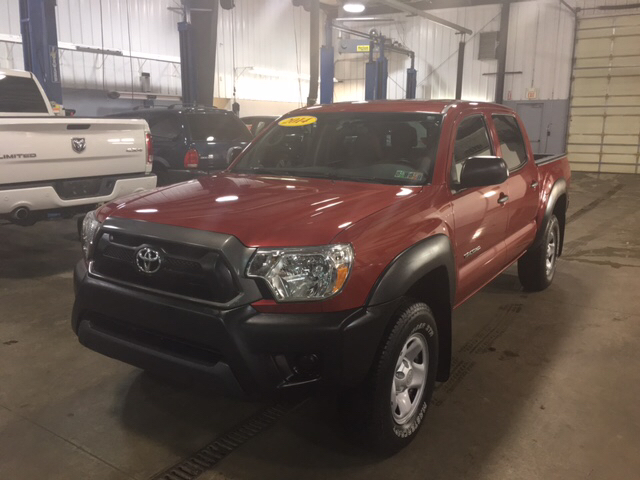 This Toyota Tacoma Comes Equipped with These Options Tires: P245/75R16 Mud Snow, Tailgate Rear Cargo Access, Steel Spare Wheel, Splash Guards, Smart Device Integration, Single Stainless Steel Exhaust, Side Impact Beams, Regular Dome Lighting, Regular Composite Box Style, Rear Cupholder. 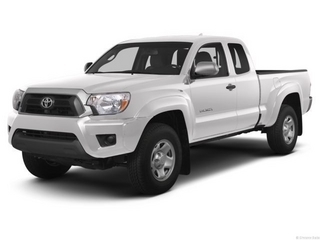 Visit Us Today A short visit to Bleecker Chrysler Dodge Jeep located at 1110 E Cumberland St, Dunn, NC 28334 can get you a hassle-free deal on this tried-and-true Tacoma today!, Boasts 21 Highway MPG and 16 City MPG! 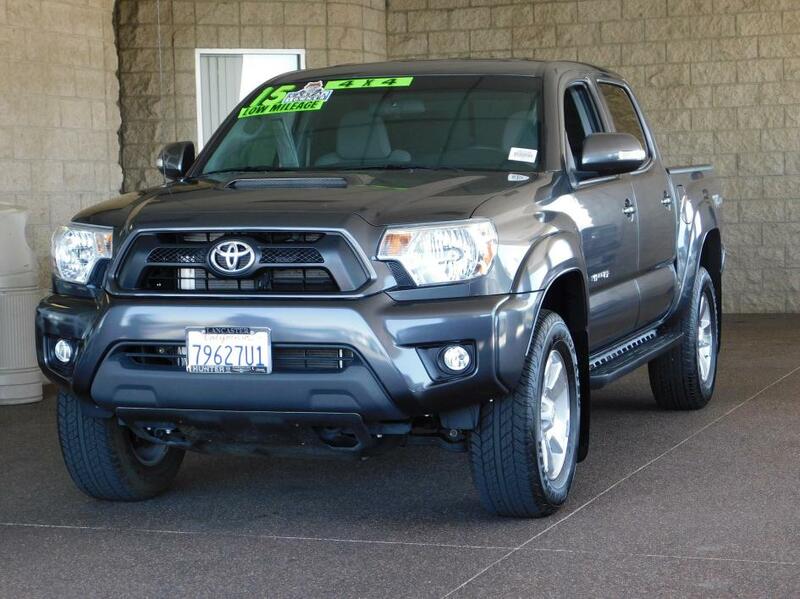 This Toyota Tacoma delivers a Regular Unleaded V-6 4.0 L/241 engine powering this Automatic transmission. Wheels: 16' x 7J+30 Style Steel, Urethane Gear Shift Knob, Transmission: 5-Speed Automatic w/ECT-i. 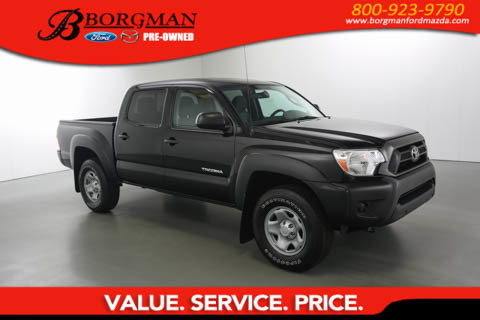 This Toyota Tacoma Comes Equipped with These Options Tires: P245/75R16 Mud Snow, Tailgate Rear Cargo Access, Steel Spare Wheel, Splash Guards, Smart Device Integration, Single Stainless Steel Exhaust, Side Impact Beams, Regular Dome Lighting, Regular Composite Box Style, Rear Cupholder. 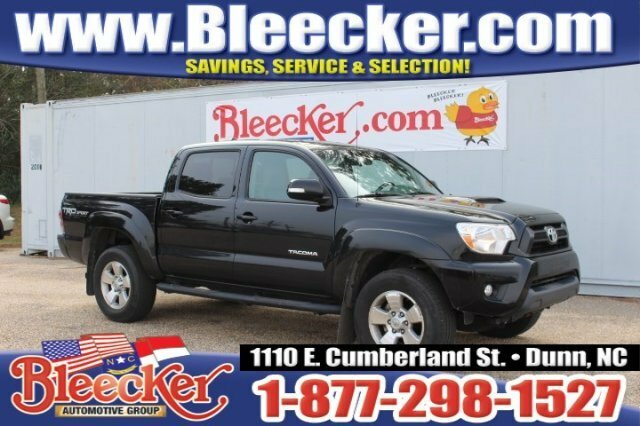 Visit Us Today A short visit to Bleecker Chrysler Dodge Jeep located at 1110 E Cumberland St, Dunn, NC 28334 can get you a hassle-free deal on this tried-and-true Tacoma today! 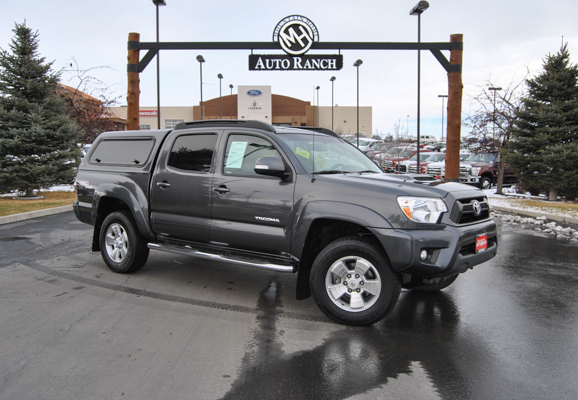 Tacoma 4x4 Manual, 4x4 Manual, You're going to love the 2013 Toyota Tacoma! An awesome price considering its low mileage! 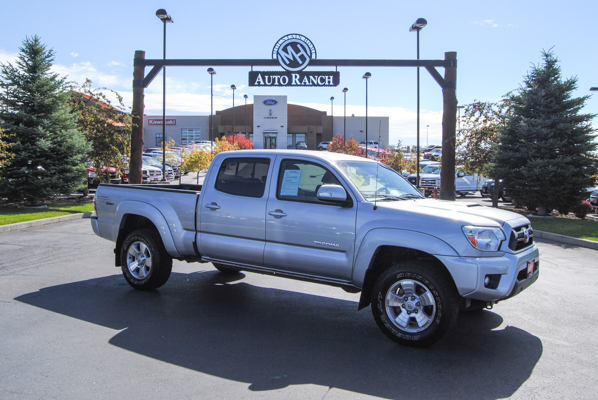 With fewer than 25,000 miles on the odometer, this vehicle provides excellent value as a pre-owned model. Top features include front bucket seats, a rear step bumper, skid plates, and more. It features a standard transmission, 4-wheel drive, and an efficient 4 cylinder engine. Our team is professional, and we offer a no-pressure environment. We'd be happy to answer any questions that you may have. 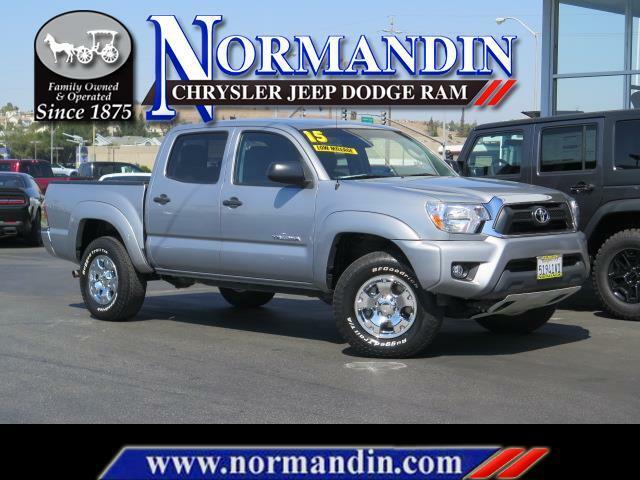 We are here to help you., You're going to love the 2013 Toyota Tacoma! An awesome price considering its low mileage! 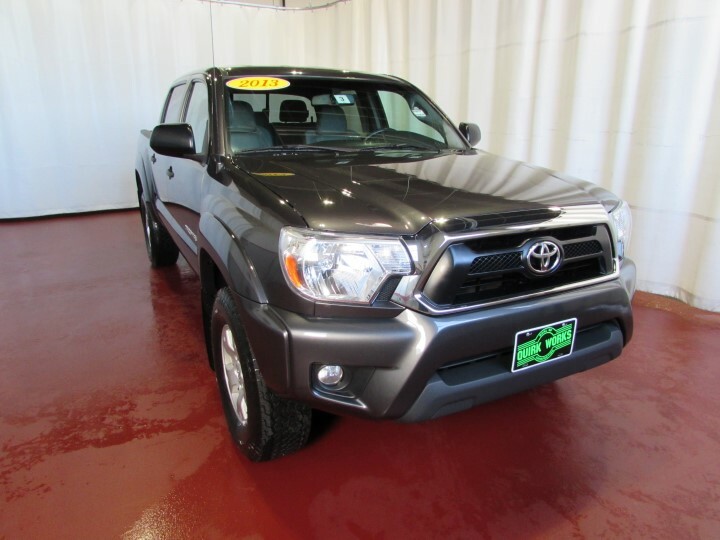 With fewer than 25,000 miles on the odometer, this vehicle provides excellent value as a pre-owned model. Top features include front bucket seats, a rear step bumper, skid plates, and more. It features a standard transmission, 4-wheel drive, and an efficient 4 cylinder engine. Our team is professional, and we offer a no-pressure environment. We'd be happy to answer any questions that you may have. We are here to help you. 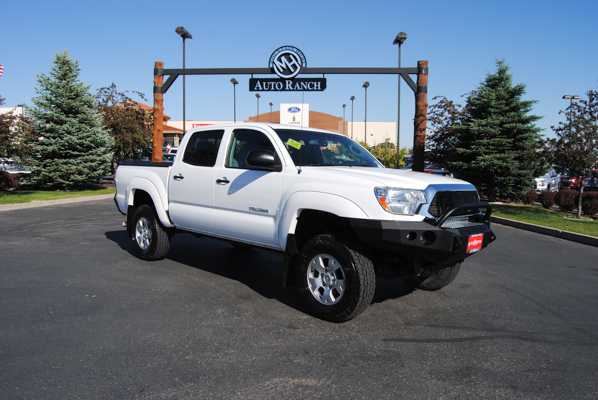 Tacoma 4x4, 4x4, From city streets to back roads, this White 2014 Toyota Tacoma DOUBCAB plows through any turf. The durable Regular Unleaded V-6 4.0 L/241 engine produces freight train-like torque whenever you need it. Be the unstoppable force you imagine in this vehicle. It is stocked with these options: Wheels: 16' x 7J+30 Style Steel, Urethane Gear Shift Knob, Tires: Mud Snow, Tailgate Rear Cargo Access, Steel Spare Wheel, Splash Guards, Smart Device Integration, Single Stainless Steel Exhaust, Side Impact Beams, and Regular Dome Lighting. 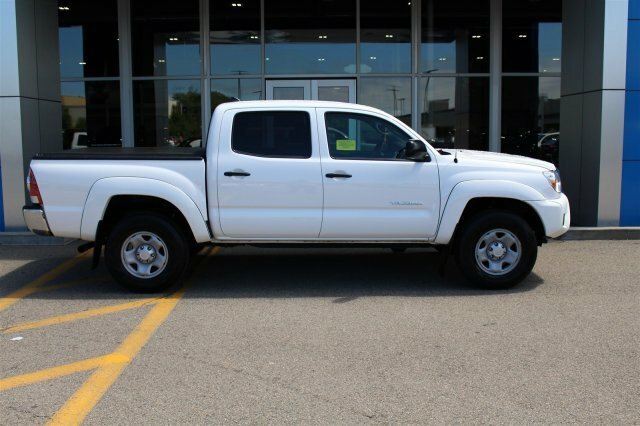 Come in for a quick visit at Quirk Chevrolet, 444 Quincy Ave., Braintree, MA 02184 to claim your Toyota Tacoma!, From city streets to back roads, this White 2014 Toyota Tacoma DOUBCAB plows through any turf. The durable Regular Unleaded V-6 4.0 L/241 engine produces freight train-like torque whenever you need it. Be the unstoppable force you imagine in this vehicle. It is stocked with these options: Wheels: 16' x 7J+30 Style Steel, Urethane Gear Shift Knob, Tires: Mud Snow, Tailgate Rear Cargo Access, Steel Spare Wheel, Splash Guards, Smart Device Integration, Single Stainless Steel Exhaust, Side Impact Beams, and Regular Dome Lighting. 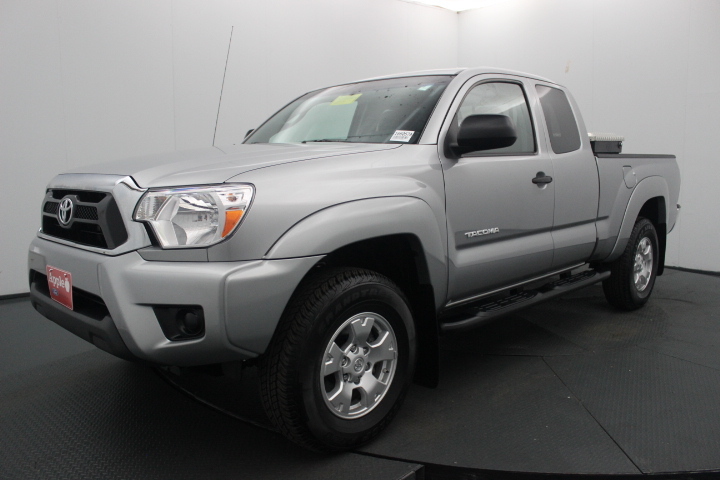 Come in for a quick visit at Quirk Chevrolet, 444 Quincy Ave., Braintree, MA 02184 to claim your Toyota Tacoma! Chris Nikel Chrysler Jeep Dodge RAM in Broken Arrow, OK has a huge selection of pre-owned vehicles to suit your needs and fit your budget. Our no-hassle shopping experience and excellent service have kept customers coming back again and again, since 1973. And all of our used cars, trucks, and vans come with the Chris Nikel Assurance... inspected, service, and reconditioned like new to give you many, many miles of worry-free dsdriving. Our Finance Department is standing by with competitive rates and terms to help fit a new vehicle into your budget. For more information about this listing or to schedule a test drive, call Internet Sales Direct at 918-806-4126. It's MORE than your Nikel's worth!